There has been a troubling increase in the number of medical patients who have been diagnosed with various forms of deadly uterine cancers - including a rare and aggressive form of cancer called leiomyosarcoma - believed to be linked to a specific medical device called a power morcellator. According to the U.S. Food and Drug Administration (FDA), 1 in 350 women in the United States may be at risk of cancer after undergoing a surgical procedure involving these devices. Power morcellators are small, surgical devices designed to cut and sometimes shred noncancerous growths and other fibrous tissue that need to be removed from a patient's body. They are also sometimes used during other surgical procedures, including hysterectomies and kidney procedures. 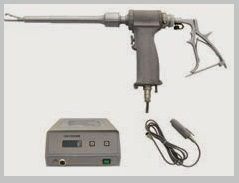 Essentially, a power morcellator is inserted into small incisions to remove tissue from a patient's body. The device is designed to be an alternative to a more invasive and complex surgery that would require a larger incision and longer recovery time for the patient. Unfortunately, it has been discovered that these devices put patients at risk of even more serious side effects. According to the FDA, power morcellators actually carry a risk of spreading undiagnosed cancer throughout the abdominal region during these surgical procedures. In April 2014, the FDA issued a notice discouraging doctors and hospitals from using these devices because of the increased risk. 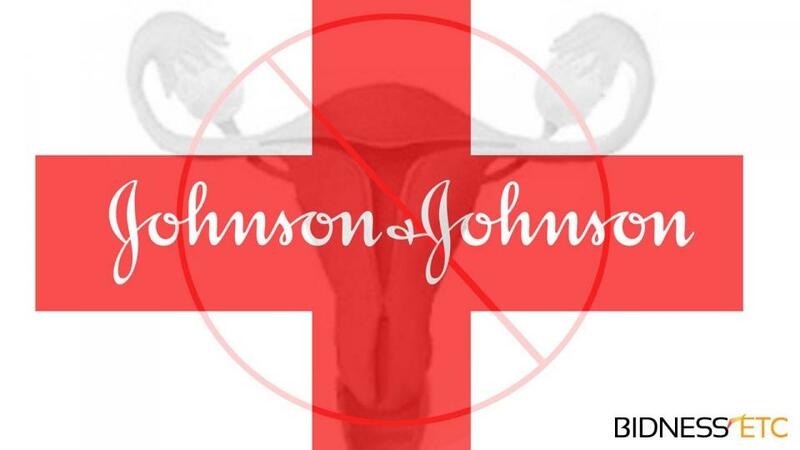 Shortly after the FDA's notice went out, Johnson & Johnson's Ethicon division officially suspended all sales of laparoscopic power morcellators. Another common side effect of power morcellators includes the unintentional spreading of tissue throughout the body that is meant to be removed. This tissue can become attached to other organs and often results in serious pain and various types of infections. We believe that manufacturers of dangerous medical devices should be held responsible for their carelessness and negligent marketing and development of their products. A person who undergoes a medical procedure should not have to suffer from even more serious medical conditions and diseases because a manufacturer failed to ensure its products are safe for the public.